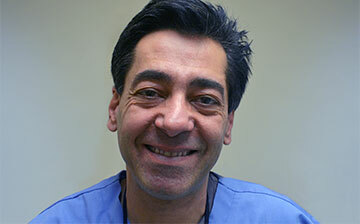 Many of you began seeing Dr. Shay when he was at his 317 Madison @ 42nd Street location. We are now excited to be located in our brand new office located at 30 East 60th Street (between Park and Madison Avenues) in New York City. 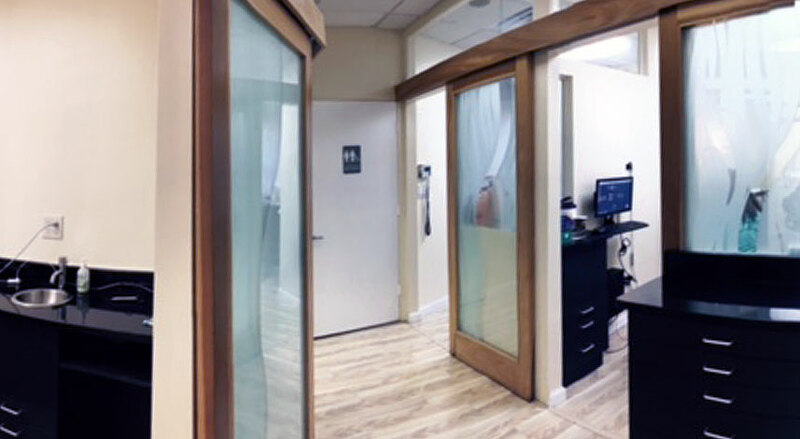 If you're looking for the highest quality dental care in a state-of-the-art facility — SMILE — because you've come to the right place. 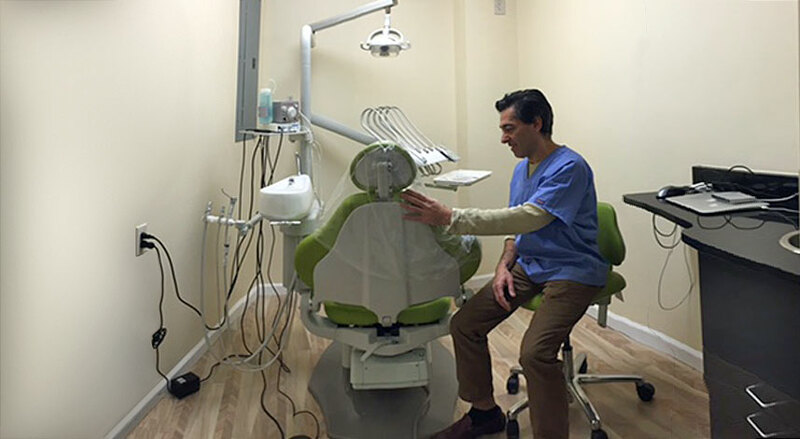 Dr. Shay has outfitted Shay Dental Associates with state-of-the art dental equipment including a Digital X-ray machine and Cerec machine for in-house dental restorations. Our comprehensive list of dental services allows us to serve all of your dental needs right from our New York City office. 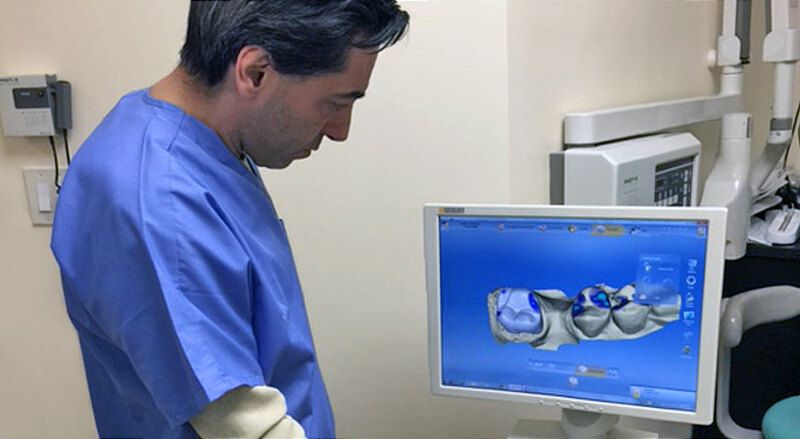 Modern dentistry gives our patients more choices. Our friendly and knowledgeable staff are your partners in dental health and dental aesthetic goals. 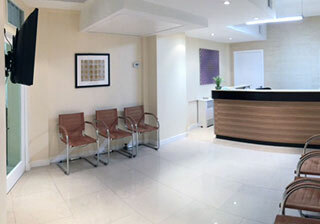 We are committed to providing exceptional customer service and patient education .